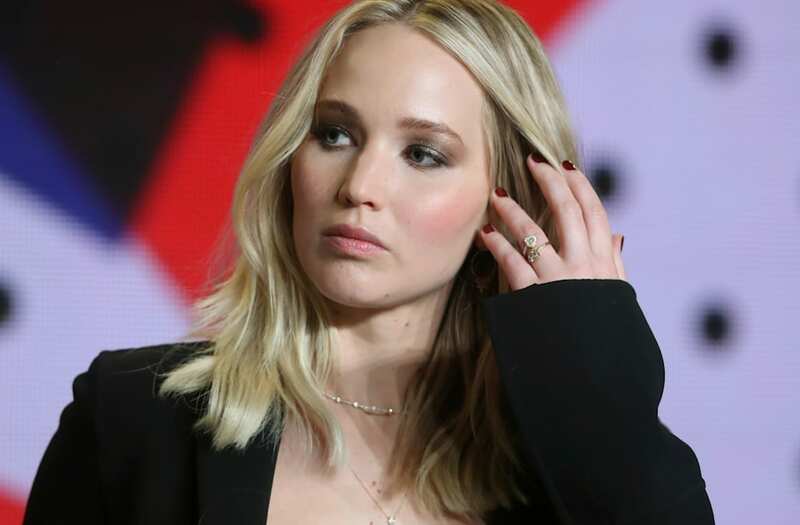 Jennifer Lawrence and Darren Aronofsky have split after dating for almost one year, The Hollywood Reporter has confirmed. The actress, 27, and the director, 48, began dating after working together on Aronofsky's dark thriller mother! last year. The couple kept the intimate details of their relationship out of the public eye, however they were not shy about their admiration for each other. In conversation with THR's Scott Feinberg on the Awards Chatter podcast, published Monday, Lawrence revealed how the pair's relationship began. "[I] had a crush on him when he pitched to me," she said, "and that was like a year before we started rehearsing, but he was a professional, which only made it worse for me." She continued, "So we just kind of formed a friendship. He knew how I felt, he never told me how he felt — I mean, I assumed — but we just formed a friendship, and then the friendship turned into a partnership for the movie once we started working, and then, when the movie was done, I was like, 'All right, you're my boyfriend!' And he was like, 'All right, I'm your boyfriend.'" Lawrence also spoke of their relationship in her Vogue September issue cover story. "We had energy," she said. "I've been in relationships before where I am just confused. And I'm never confused with him." The actress had previously dated actor Nicholas Hoult. Aronofsky dated actress Rachel Weisz from 2001 to 2010, and the couple have one son together.